Tough times require tough measures. 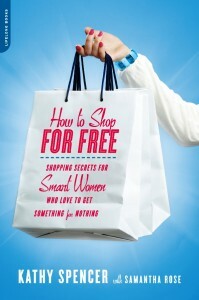 Frugal Shopper and Author, Kathy Spencer shares insider tips in her latest book – “How to Shop for Free”. 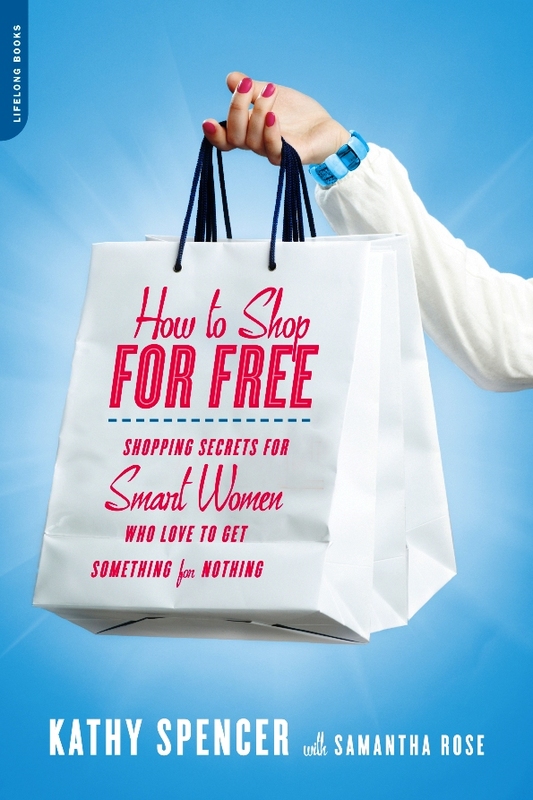 It is the ultimate handbook for Smart Divas who Love to get Something for Nothing! Kathy who has spent a lifetime devoted to saving money and time shares her secrets on saving big bucks from groceries to fashion items. It is all about knowing how to play the game and work the system. In 224 pages, she teaches us how to adhere to the practice of spending less and getting more. Spencer uncovers the secrets of store club programs; the truth about coupons, buy one/get one free offers, rebates and rain checks; and the best time of the year to get the best deals. Her book draws valuable tips and resources from her popular national website www.howtoshopforfree.net which is focused on helping shoppers navigate special offers offline and online. The website provides alerts on daily deals and discounts as well as printable coupons. Kathy teaches us how to work the magic from member discounts to freebies. She is a devoted consumer advocate and a shopping diva’s true and trusted friend! With “How to Shop for Free” – you will learn how best to maximize your spending power and save with a simple plan of self-restraint, planning and due diligence. Chapter Highlights include: The Secret to Stockpiling, Scoring Clothes for Nada, Woo Hoo Deal Alert and the Business of Buying. It takes the same amount of time to spend or save a dollar…the choice is all yours! Where to Buy: Amazon, Borders, Barnes & Noble, and independent bookstores. For every dollar saved, pay it forward…consider a donation to your local charity.